Very interesting finds of extinct animals have been made in the Milodon Cave (Cueva del Milodón). This impressive cave at the foot of Patagonian Andes contained extremely well preserved remnants of exotic, enormous animals. 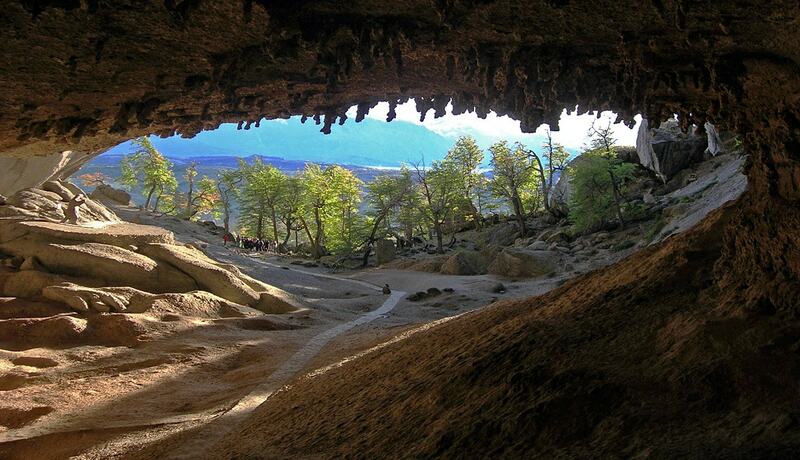 The cave was discovered in 1895 by an outstanding personality – Hermann Eberhard, German explorer of Patagonia. Eberhard was a true European pioneer in this beautiful far southern country. Eberhard discovered in the cave remnants (skin, bones, teeth, dung) of an enormous animal – the extinct ground sloth Mylodon darwini. He found a large piece of skin without limbs and head – it seemed to be cut with a knife. This skin seemed to be fresh but at the same time there were no similar animals known – thus creating an impression that enormous, unknowns animals might be living nearby. This discovery was a scientific sensation of the time. One year later the cave was visited by Otto Nordenskjöld who made the first excavations in the cave. Results of this exploration were published in 1899 and in the same year were made explorations by Hauthal. In 1953 the cave was explored by Emperaire’s and in 1976 by Saxon. In fact this and some other caves were looted by amateur scientists in the late 19th – early 20th century, to make interesting additions to private collections… and most likely many animal remnants of immense scientific importance finally ended up in waste bins some decades later. In this area, at the base of Cerro Benítez Mountains have formed six caves and rock shelters, as well as an interesting giant rock – Silla del Diablo (Devil’s Chair). Caves have formed in a limestone conglomerate, surrounded by Nothofagus forest. 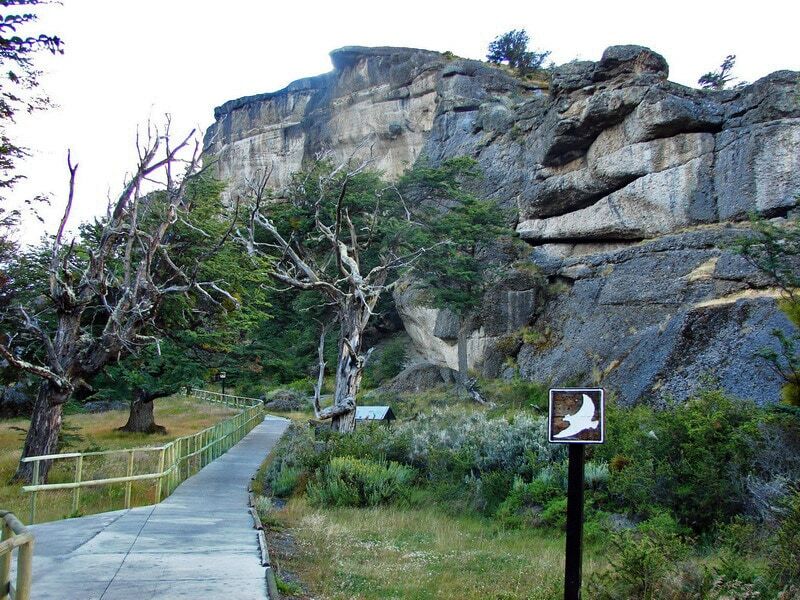 All these features are included in a protected natural monument. 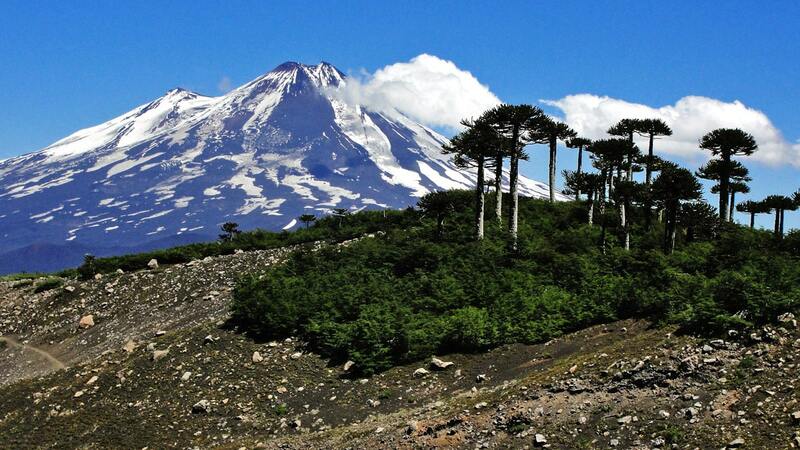 This pristine and picturesque area is very rich with Patagonian fauna and flora. Milodon Cave is the largest of local caves. The entrance in the cave is 29 m high and 121 m wide. The cave is approximately 200 m long, it descends for some 20 m from the entrance level. Today the cave is a popular tourist destination, adjusted for intense flow of tourists. At the entrance is located a life size replica of Milodon – beloved object for photographing. Cave has an interesting echo effect. As the visitors enter the cave, high above their heads are seen hundreds of large, active stalactites. Traditionally the cave is known as the home of the indigenous Selk’nam people – and it is possible that the cave dwellers are direct ancestors to the later Selk’nam. 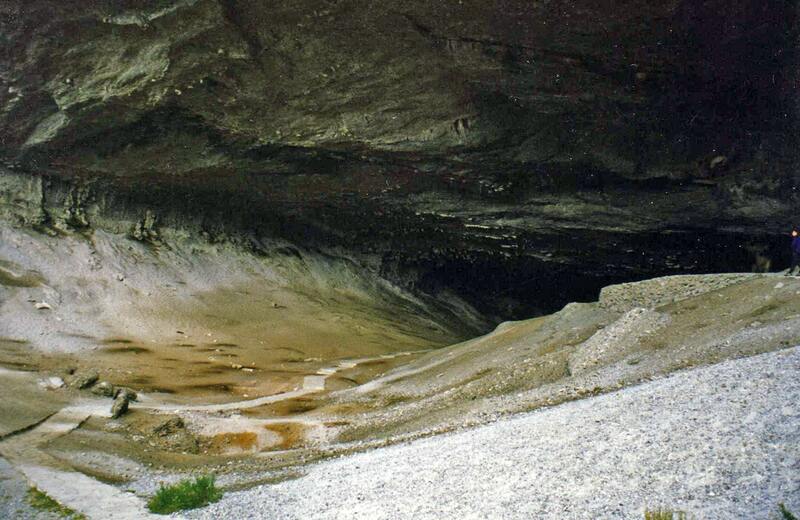 In the back part of the cave are located several pits – probable living sites of the ancient people. There are several more proofs for this, including a fire cracked rock, lithic tools (arrow points, scraper tools), and – human remains, dated by 6000 BC. 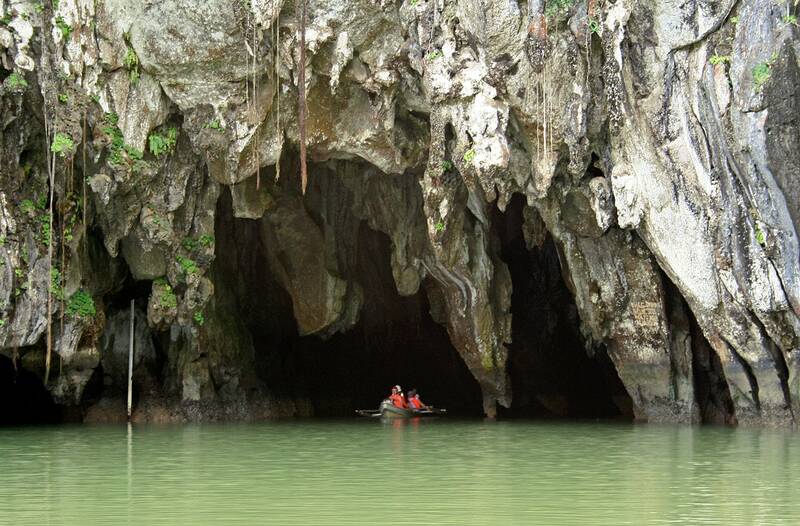 When people lived in this cave, the sea level was higher than now. Water of the nearby Última Esperanza Sound was closer to the entrance in the cave and this made the life of Selk’nam easier. The analysis of pollen shows that in early Holocene this area was steppe without trees, with some scrub. The most interesting find in this cave was the remnants of animals. Thanks to the stable and cool environment in the cave, the fossils of animals have been preserved in extremely good quality. The skin and bones of ground sloth were in such a good condition, that many people in the early 20th century believed that this giant animal died recently and some still are living in Patagonia. In the cave were found remnants of several species of extinct animals – contemporaries of early humans in this part of world. It is fascinating to imagine that people saw these exotic animals. The remnants here are dated to 10,200 – 13,560 before present and most likely these animals were a prey to human hunters. In the cave were found remnants of ground sloth Mylodon darwini, horse Hippidion saldiasi, saber-toothed cat Smilodon populator and litoptern Macrauchenia. 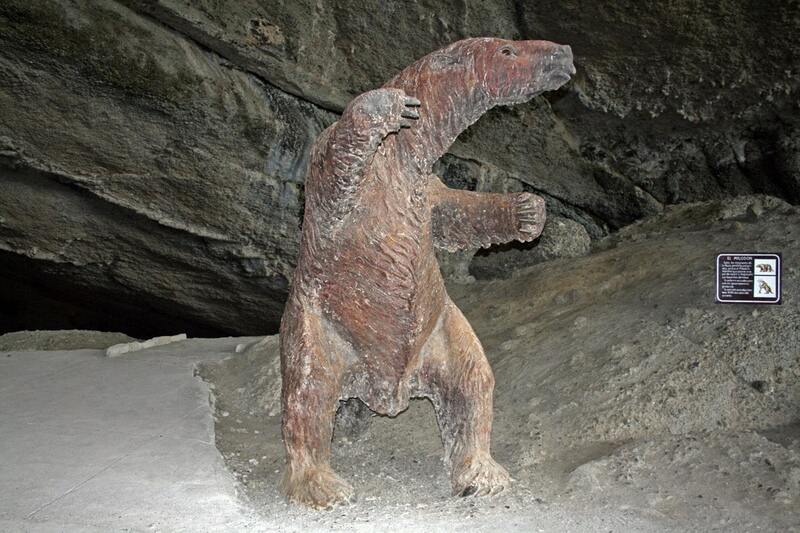 The first and most noticeable discovery in the cave was ground sloth Mylodon darwini – remnants of several animals. The remnants of these animals were discovered earlier and elsewhere in Patagonia by Charles Darwin and named by Richard Owen. Milodon was a very large herbivore, which became extinct some 5,000 years ago. This was an enormous animal – when giant sloth stood on his hind legs, it was 3 m high, it weighed some 200 kg. Nowadays there remain only six species of sloths in South and Central America – all of them are much smaller. Ground sloth had very thick skin with bone scales and very long and sharp claws. It lived in diverse environments. It is possible that this animal was exterminated by man. The remnants of the ground sloth, which were found in Milodon Cave, are located in Puntas Arenas, Museum Regional des Magallanes. Interesting finds are boñegas – round dung balls of ground sloths. These "things" were known to locals – and these dung balls had an important role later, as fine sources of information about the ground sloth itself and the environment where he lived. The wild horse Hippidion saldiasi became extinct some 8,000 years ago but near Milodon Cave it lived some 10 – 12 thousand years ago. It lived in Southern Patagonia. It is possible that this animal was a close relative to the wild horse of Eurasia. 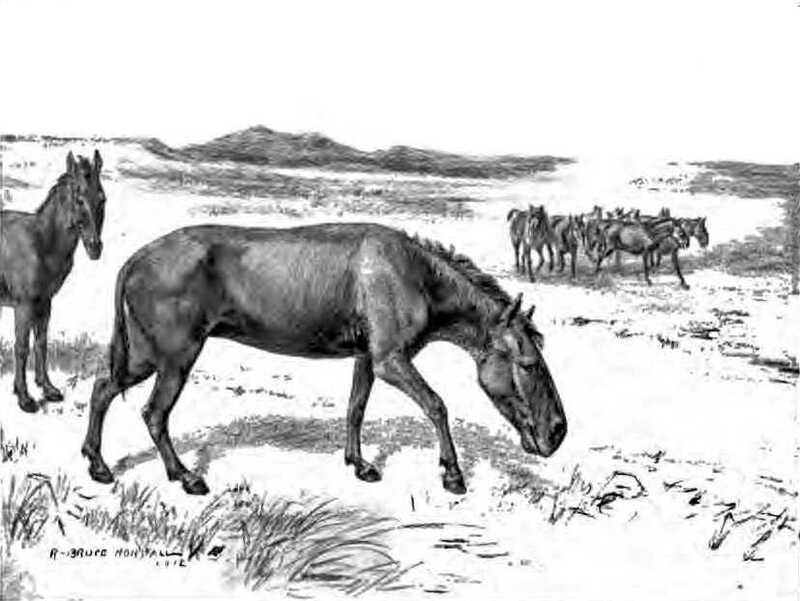 Hippidion was approximately 1.4 m tall at shoulders – like a donkey. This species of horse has been found only in Southern Patagonia. 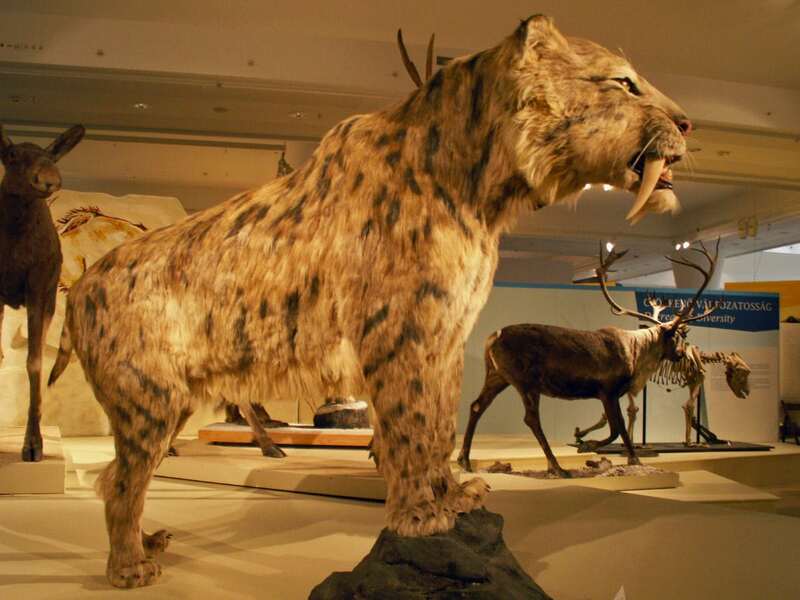 Smilodon populator was a large cat with very long canines (30 cm!) of the upper jaw – the longest of all saber toothed cats. It is possible that this was the largest feline ever, 360 – 470 kg heavy, more than 1.4 m high at shoulders. This menacing animal lived in the eastern part of South America. It became extinct some 10,000 years ago. The remains of this animal in Milodon Cave have been very valuable – well-preserved endogenous DNA has been obtained from this tissue. The remnants of this exotic animal in Milodon Cave were scarce. Macrauchenia was an amazing animal, with highly original appearance. 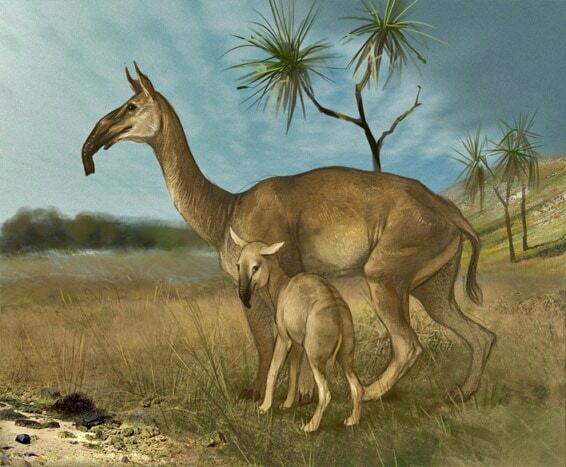 It was a relative of llamas, but larger, with long neck and elongated upper lip, forming a short trunk. The nostrils of this animal were near the eyes and legs had three large fingers. This animal most likely was a deft, swift runner. The remnants from Milodon Cave most likely belonged to the species Macrauchenia patagonica – the last surviving litoptern, a contemporary of early people. It became extinct some 20,000 years ago.